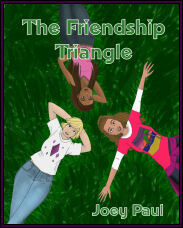 When I first took up my pen and started to make a book out of the thirty-six pages I'd written at thirteen of THE FRIENDSHIP TRIANGLE, I wasn't really sure if it would be something I would continue with. I was nineteen and my world had just collapsed at my feet. I had been medically retired from the professional life and I had just been given not one, but two chronic condition diagnoses. Both of which carried a controversial stigma. I was facing that fact that I would probably never work a "proper" job again and faced with the rest of my life being sick, tired and unable to work, I didn't really know what I wanted to do. 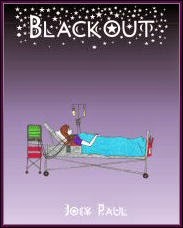 After I finished editing and re-writing that book, I moved quickly onto writing BLACKOUT because it was an idea that I'd had for a long time, and I was desperate to finally get it out of my head and onto paper. I still didn't really know if this was going to be anything. 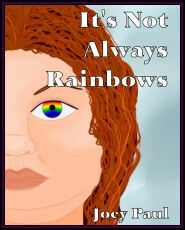 I didn't know if I would ever fulfil my pipe dream of becoming a published author. I wasn't looking for fame and fortune, though it would have been nice, I was just looking for a way to define myself now that I no longer had a job. 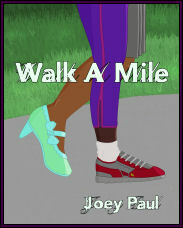 Had you asked me then what my hopes and dreams were in regards to my writing, they would have been simple: Find my way and see at least one of my books in print. You see, I never planned to write more than those two. 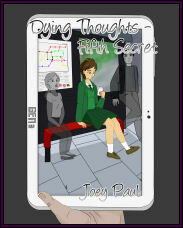 I certainly didn't have the idea for the DYING THOUGHTS series or anything beyond the two books I had written already. It wasn't until my best friend read both books and told me to pursue my "dream" that I started to submit BLACKOUT to publishers. I don't need to tell you what happened because you already know that. My point is that thirteen years ago when I started writing as a job, it wasn't a lifelong dream, nor was it planned. Life handed me lemons and I decided to make some lemonade. 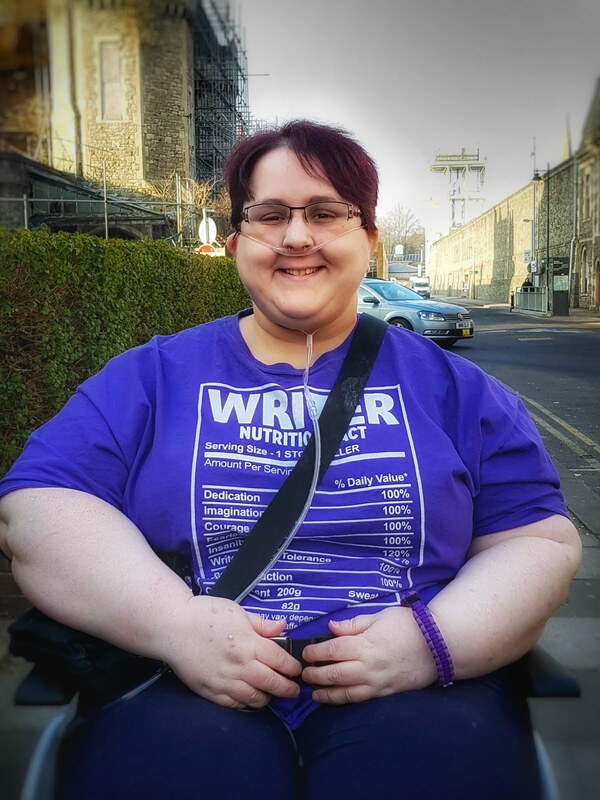 However, now that I'm thirty-four, have added a few more chronic conditions to the list and am pretty much a full time wheelchair user, I have different hopes and dreams in regards to my writing. I'm still not wishing for fame and fortune, though again, it would be nice, but I am wishing and hoping for a few other things. I could make a long laundry list of things I'd like to achieve as an author, but since I don't have all the time in the world and I'd like to actually write some more books, I'll give you a few of them. 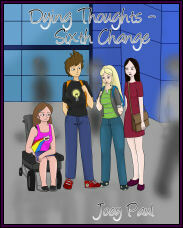 When I first brought Tara into the world, I planned five books to see her to the end of her secondary education. I never planned to go further than that because I didn't know if there would be any reason to go past that age. 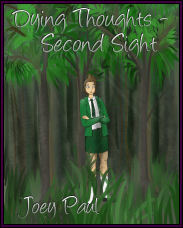 After writing four books and starting the fifth, I realised that I wanted to see Tara into her first proper job. I wanted to put her through the education needed to end up working a job she would love. 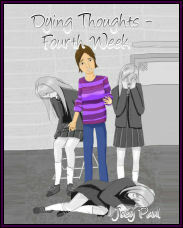 I'm about to finish the sixth book in the series and have already planned number seven, which still won't be the end. One thing I do know is where she will end her story, and I'm writing that book as we speak. 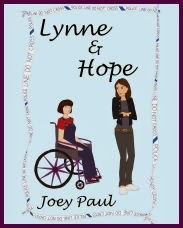 My big hope is to finish her story, give the readers closure and give Tara a happy ever after, or at least enough of one for people to feel like she's okay in her world. 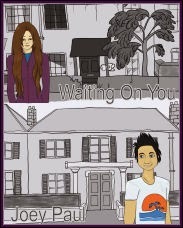 After BLACKOUT was published, I realised that I could keep writing, but I wanted a number to aim towards. I picked ten because at that point I had four written. 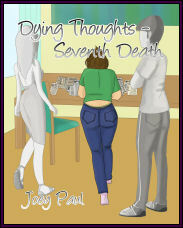 With the five DYING THOUGHTS books already planned, I figured that five standalone books would complement them nicely. Although I have surpassed that in books written, if not completed, I would still like to get to a point where I have ten books published. 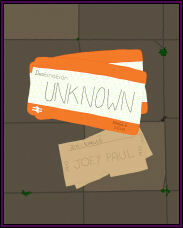 With DESTINATION: UNKNOWN due out, bringing my total to nine, I don't have long to wait until I reach that goal. 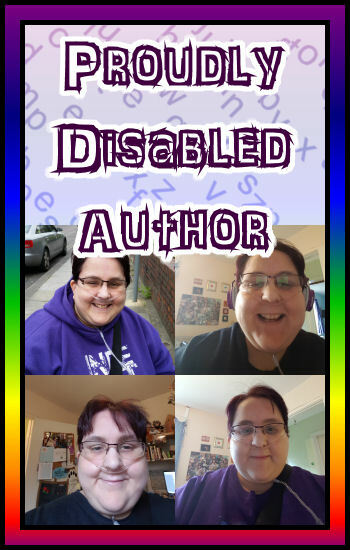 As someone who has spent their whole adult life needing medications, mobility aids and equipment to keep me either mobile, breathing and out of pain, I want to show young disabled teens that it is possible to have a somewhat normal life. I want to give them people they can see that are just like them. Whether that's showing them my own life, or giving them characters they can relate to in fiction. It's important to me to be able to show people that just because our conditions are invisible doesn't mean that we are too. It's important for everyone to be able to see themselves in the media and that includes works of fiction. 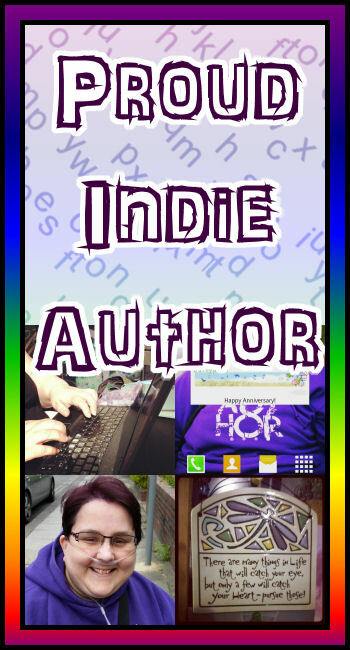 Bug Books is my own indie label. One of my dreams as an author is to be able to develop it into a proper independent publishing house that will allow other writers, young and old to publish their own works. 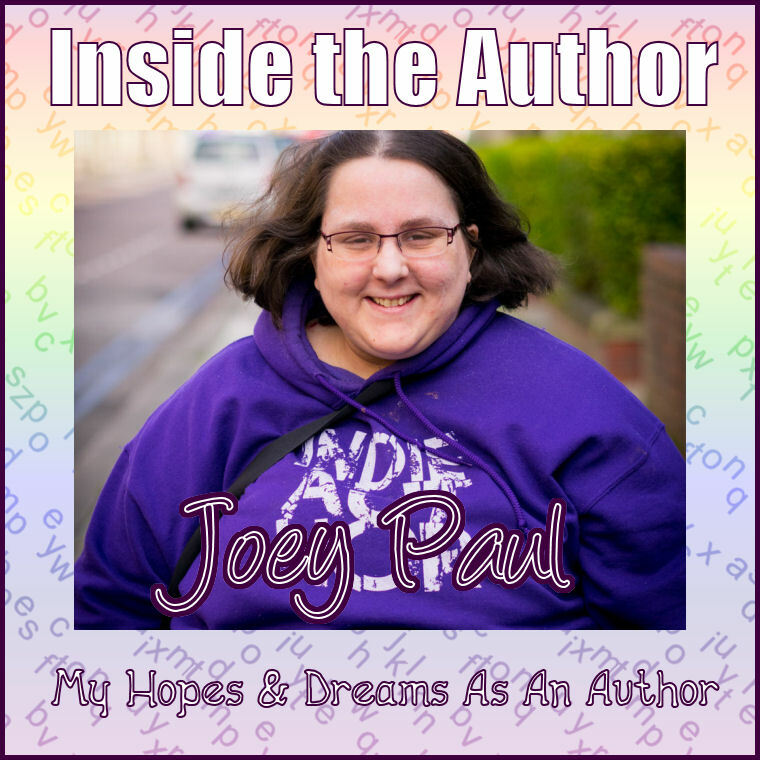 I know how hard it is to break into the publishing business and whilst it is easier now with the rise of self-publishing and small indie labels, it's still pretty daunting when you've never done it before. I want others to be able to learn from my mistakes and be able to launch their careers themselves with a helping hand from someone who has been there before. Before I do that, I have a lot more to learn, but every new hurdle I go over allows me to pick myself up and carry on with my day. #5 - FAME, FORTUNE AND LIVING COMFORTABLY. So, those are my hopes and dreams as an author. I just wanted to take a minute to say thank you to all the blogs who have hosted me on this tour, as well to the people who helped to arrange it all and to you, the readers. I love my job, I'm sure you'll have picked up on that from my pieces along the way, but writing for readers is kinda in my job description and just as much as I love putting fingers to keys, I love hearing from readers too. So, drop me a line on Facebook, follow me on Twitter, come along for the ride on Tumblr or just check out my blog, I'm always up for questions! Inside The Author: What Do I Love Writing?